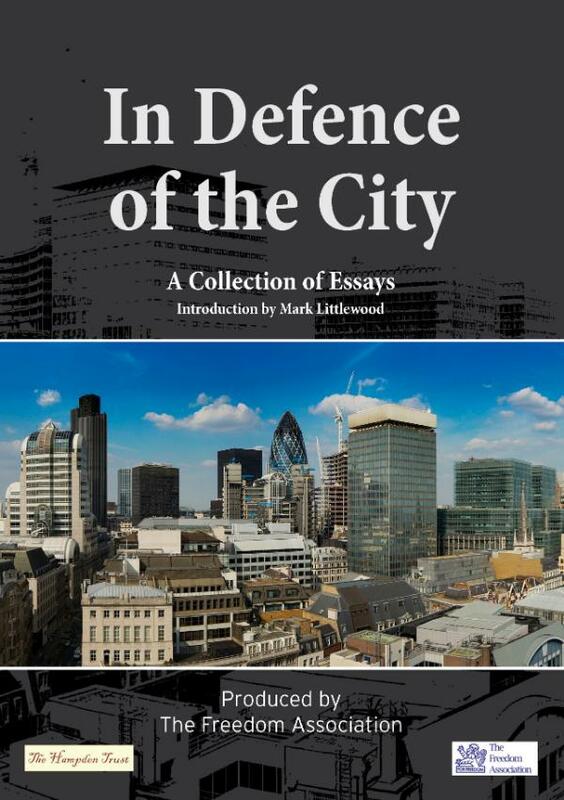 Written by six of the leading financial theorists in Britain, this book puts forward a powerful case for the freedom of the City of London and the financial industries that it holds. Free trade and innovation are the keys to future prosperity. The siren voices calling for government interference and regulation must be resisted. Duncan Flynn is a Public Affairs consultant based on Chancery Lane. Tim Congdon is a highly respected economist, served as one of the Treasury’s “wise men” and founded Lombard Street Research.